Our services are crucial in helping companies in all facets of business compete through innovation and efficiency. Choose NSI for personalized solutions to your unique business challenges. 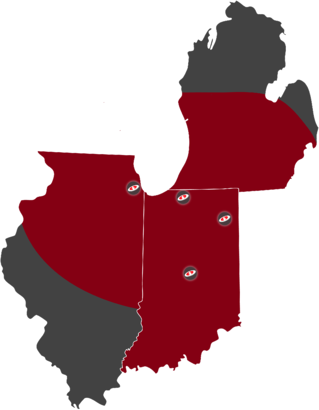 We are dedicated to serving the midwest and providing superior response times to keep your business up and running.